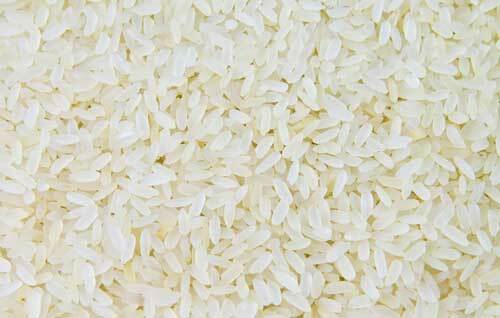 We are reliable Kranti Raw Non Basmati Rice Suppliers in Ahmedabad, Gujarat. Our domain expertise has enabled us to come up with an excellent quality of Kranti Raw Non Basmati Rice. Our offered rice is most widely consumed staple food for a large part of the world's human population. It is largely used in preparation of soups. This rice is hygienically processed and are filled with many health benefits. This rice is uniform in size and enriched with digestive fibers.. Before these products are supplied to our clients, they are thoroughly tested to ensure their purity and nutritional value. Kranti Raw Non Basmati Rice can be availed from us in varied customized quantities as per the needs of the clients.